Once you have the right logo/brand created by Precision Sign and Graphics serving Riverside CA. and surrounding areas you will want to ensure that you have it ready in formats that will work with printing, signs, vehicle graphics, a website, business cards, etc. Your logo needs to be available for all the different types of companies that will need it. 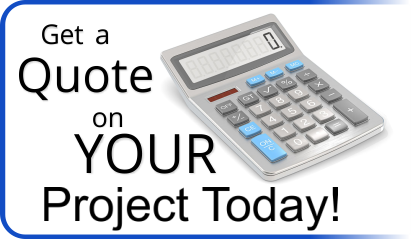 To save money the thrifty business owner in Riverside CA. will want to use companies that offer the best price utilizing the best materials. Precision Sign and Graphics (serving Riverside CA. and surrounding areas) works very hard to become your first and best choice for all of your sign and printing needs but there may be times where you might need a product that we do not specialize in such as embroidery; it’s very important for you to be clear with the company that you’re using that the colors and fonts are consistent across everything that’s done. This consistency is necessary to produce a very coherent and professional image for your potential Riverside CA. customers/clients. It’s important to brand a consistent image both in design and colors. Different companies use different machines for different products; depending on the colors that you have in your logo, it can be printed quite differently. For example; there are over 1000 shades of the color purple using the two color conversion, when you add in to that gradients, you can see where your logo can look quite different if the company does not print the logo correctly. Making sure that you have the right color set up for the media that you are using is essential for consistency. RGB Colors create thousands of color combinations from Red, Green and Blue. Generally used for digital media such as websites and Facebook these colors are often represented vibrantly and can differ from monitor to monitor. If you have a logo viewed in RGB make sure to look at it on multiple monitors so that you can make sure you’re seeing a consistent color. At precision Sign and Graphics we use a base color chart that allows us to accurately select a color that can be easily reproduced in digital media so that the customer can be certain they’re getting consistency. CMYK is more commonly used in print media representing cyan, magenta, yellow and key (black). 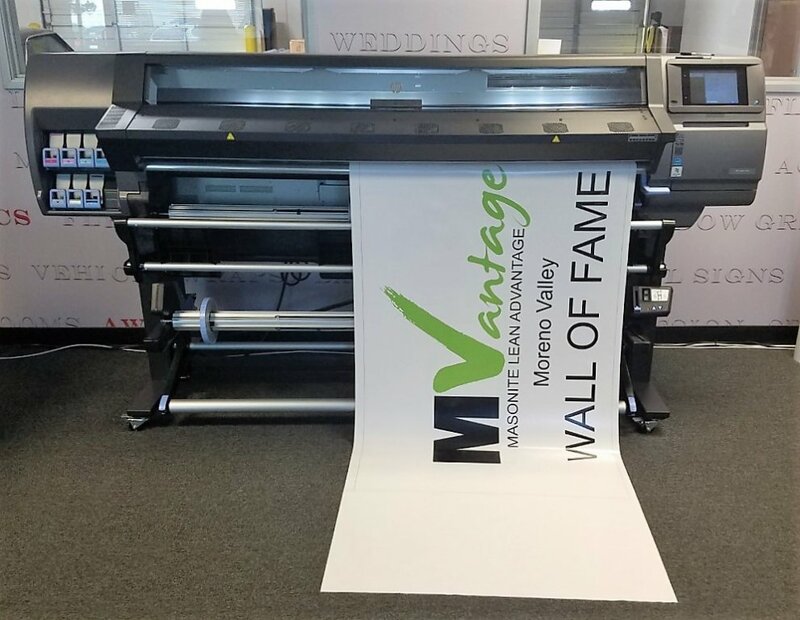 This system allows for a more accurate representation of colors across the board for print media whether it be on vinyl wraps or business cards. Because these colors are made more for a printer and not a computer monitor the colors will seem dull and faded at times when looking at the monitor, yet they will print vibrantly. This is also why it is important to use a professional graphics companies like Precision Sign and Graphics (serving the Riverside CA. area) because we will be able to provide you with a design that will work for both print and digital media. Once you have created “The brand” it must be maintained. Never veer off course and don’t change your logo. Stay consistent: site/sign association means that the mind associates similar things naturally, things that are exact will create a memory marker. So if you brand your business in Riverside CA. accurately then the flyers and the sign for your business should match perfectly. Call us today to get started with branding your image and start attracting more customers in the Riverside CA area.